Disney’s The Lion King continues to wow theatergoers, and on November 13 the blockbuster show celebrated its 15th year on Broadway! To mark the milestone, Broadway.com unveiled a series of Character Study videos featuring the musical's leading actors. 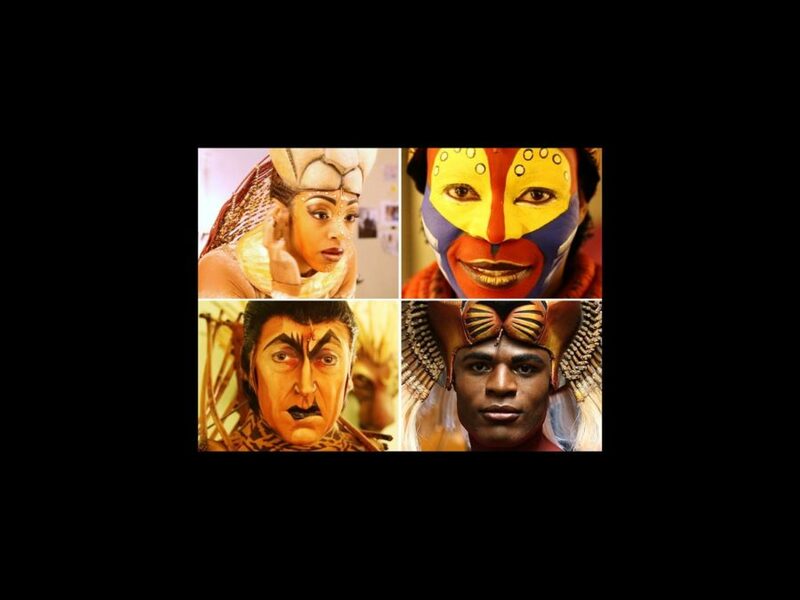 The videos go backstage at the Minksoff Theatre to see how show stars Andile Gumbi (Simba), Patrick R. Brown (Scar), Chantel Riley (Nala) and Tshidi Manye (Rafiki) transform into their Pride Rock characters before each performance. Check out the video below to see how the magic happens.